What Does Amos 9:11 Mean? Amos is one of many Old Testament prophets who spoke of the great and terrible 'Day of the Lord'. Certain prophetic voices refer to the 'Day of the Lord' as the 'Time of Jacob's Trouble', when God's wrath is poured out on a God-hating, Christ-rejecting, sinful world - and it is also referred to as the '70th week of Daniel,' by many theologians. Various biblical writers describe it as a day of thick darkness, a day of trouble and distress; a day of waste and desolation; a day of darkness and gloominess - or a day of clouds and thick darkness. Other passages identify it as a wonderful time of peace and prosperity, when God's anointed King rules and reigns on the throne of David. It is also described as a time when every man will sit under his own fig tree and gather grapes from his laden vines - and no one will make them afraid. This is the time when the wolf will live with the lamb; the leopard will lie down with the goat; the calf and young lion will play together - and the earth will be filled with the glory of God as the waters cover the sea. The question is often asked why are their two such opposing descriptions of the day of the Lord, and the simple answer is that there are two parts to this 'Day'. It starts with God's wrath being poured out on a Christ-rejecting world and concludes with the millennial rule of Christ. It begins after the Christian Church has been removed in the rapture.. and God's wrath begins to be poured out on a sinful, God-hating world, which rejected His offer of salvation, through Christ. This day starts with the Time of Jacob's Trouble, when Israel and the unbelieving nations are punished, for the sin of unbelief and rejecting their Messiah, but Israel and all who recognise their sin, and call on the name of the Lord, will be saved. God, in His grace is not angry forever and afterwards, will pour out His Spirit on all flesh, who recognise their fault and turn to Christ for salvation. Jesus will return in the clouds, the new covenant He made with Israel will be finally and fully ratified - and He will return to the earth, to set up His 1000-year rule of peace and prosperity - when Christ reigns as King of the whole earth and Messiah of Israel. When Israel rejected their Messiah at His first coming, the Lord Jesus wept bitterly over Jerusalem, because they did not recognise the day of their visitation. They were blinded to His divine Person. They were deaf to His gracious words of salvation and were resistant to trust in His sacrificial work on Calvary's cross. In great distress of heart, the Lord Jesus announced.. Jerusalem, Jerusalem, who kills the prophets and stones to death those who have been sent to her! How often I wanted to gather your children together, as a hen gathers her chicks under her wings, but you were unwilling! 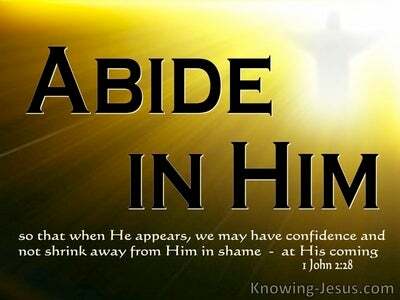 Behold, your house is being left to you desolate! For I say to you, you will see Me no more, until you say, “Blessed is He who comes in the name of Lord.' What amazing grace. Despite Israel's Old Testament idolatry, their rejection of God's promised Messiah and their leader's blasphemy against the Holy Spirit, Amos was moved by the Spirit of God to offer hope, and prophesised: In that day I will raise up the fallen booth of David. In the Day of the Lord I will wall up its breaches. 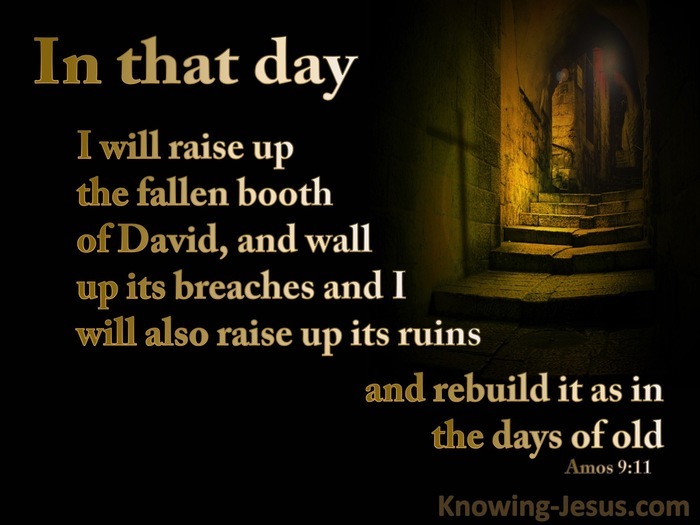 During the Day of the Lord I will also raise up its ruins, and rebuild it as in the days of old. 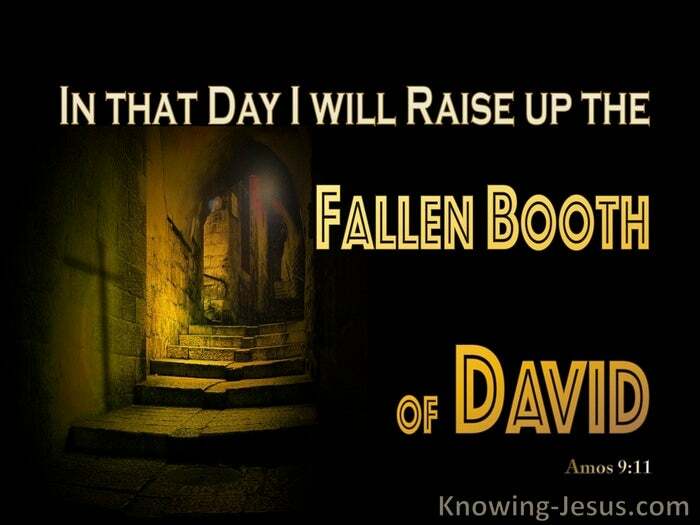 Despite the prophesised destruction of the Temple, due to Israel's apostasy, the fallen house of David, which has been brutally scattered to the four corners of the earth since the rejection of their Messiah, will be raised up again. Its broken walls will be lifted up, it's ruined buildings will be rebuilt, and the beauty of its former glory will once again be restored. God must punish sin, but He has also promised restoration. 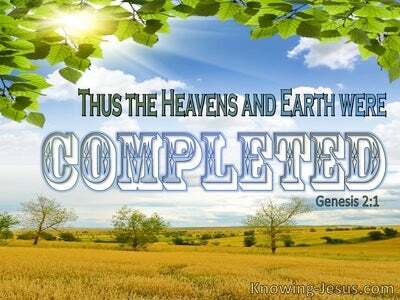 Although the Lord scattered He will also reconstruct. Christ is the foundation and the corner-stone for the restoration of David's fallen tabernacle, for His death on the cross was followed by resurrection and restoration, for all who believe. Today a remnant of Israel believes in the Lord Jesus, and have become 'one new man' in Christ, together with gentile believers. But in that DAY, Jesus - Israel's true Messiah and King, will return, and they will acknowledge Him as their God and Saviour. He will gather the captives from the four corners of the earth, and plant them in the beautiful land He promised to Abraham, Isaac and Jacob. 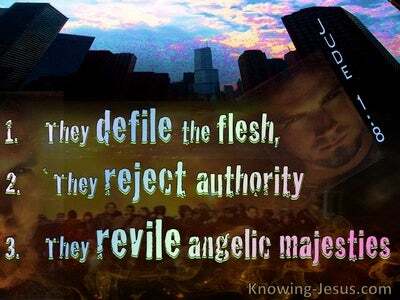 On that day He will set up His millennial kingdom, and rule and reign in righteousness and justice. The tabernacle of David will be rebuilt, in that DAY, when Israel acknowledges Christ as King of kings and Lord of lords - but first they must endure the coming Time of Jacobs Trouble, acknowledge Jesus as Lord, and call out to Him for salvation. THEN He will return with the clouds, raise up the fallen booth of David.. wall up its breaches; raise up its ruins and rebuild it as in the days of old. Jesus is the One Who will rebuild the temple of God, and He will rule and reign on the throne of David for ever and ever - AMEN. 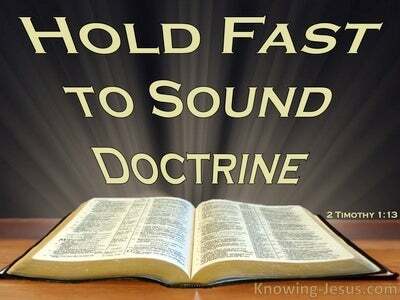 Heavenly Father, thank You that You have not finished with the nation of Israel, despite their apostasy and idolatry. Thank You that Your promises to both Israel and the Church are fulfilled in Christ - through Whose sacrificial death and glorious resurrection, all things have been made new. Thank You that the day is coming when the earth will be filled with the glory of God, as the waters cover the sea. You alone are worthy of our praise and thanksgiving, in Jesus name we pray, AMEN.